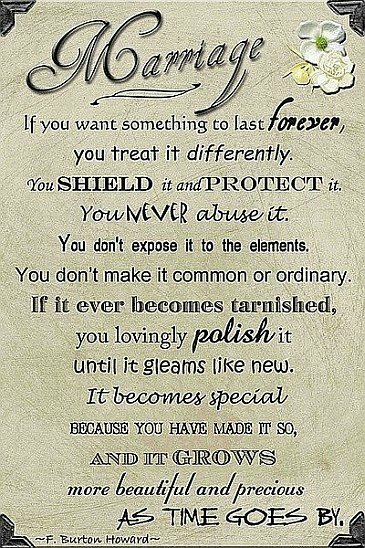 If You want something to last forever, you treat it differently. You shield it, protect it and never abuse it. You don’t expose it to the elements and don’t make it common or ordinary.